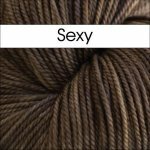 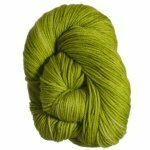 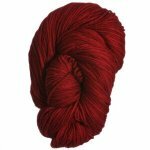 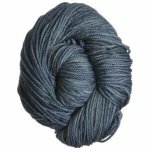 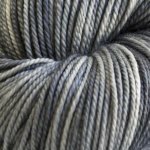 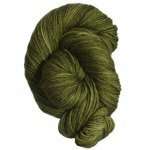 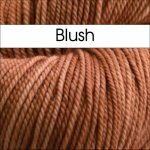 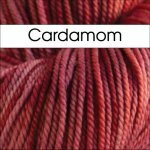 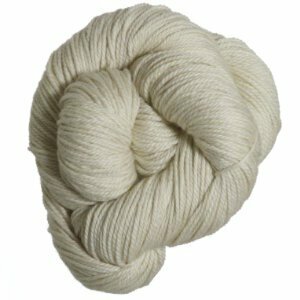 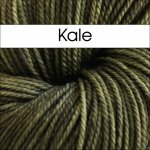 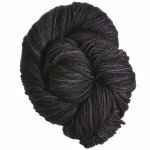 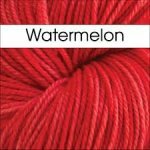 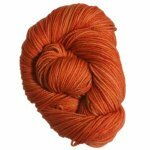 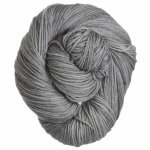 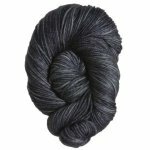 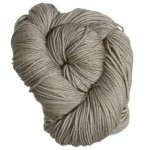 Cricket is a luxuriously soft, super springy, and extremely versatile hand-dyed yarn. 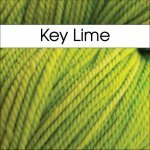 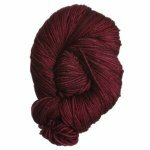 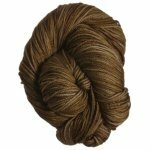 It is fantastic for sweaters, shawls, hats, fingerless gloves, mittens, blankets, baby knits, home accents scarves and more. 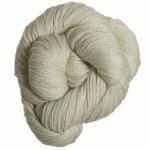 Care: Machine washable but hand wash recommended. 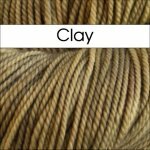 Dry flat.